Apple's take on mobile payments has been available in the US for the better part of a year, but here in the UK, we've been left with the faint hope that it'll one day arrive. Rumors suggested it could be announced at WWDC 2015, and it turns out they were correct: Apple Pay will come to this side of the Atlantic next month. 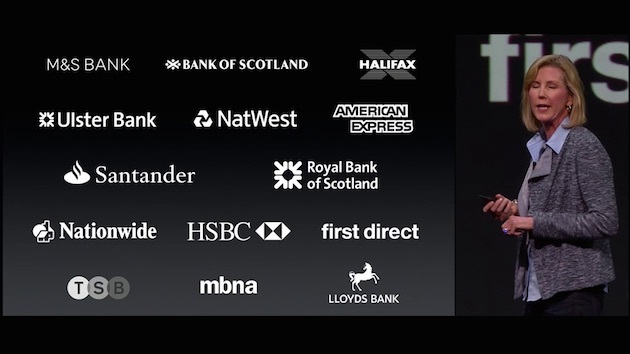 Most of the big-name banks are on board, with Lloyds, Halifax, Natwest, HSBC and Santander all supporting Apple Pay, but Barclays is a notable omission. 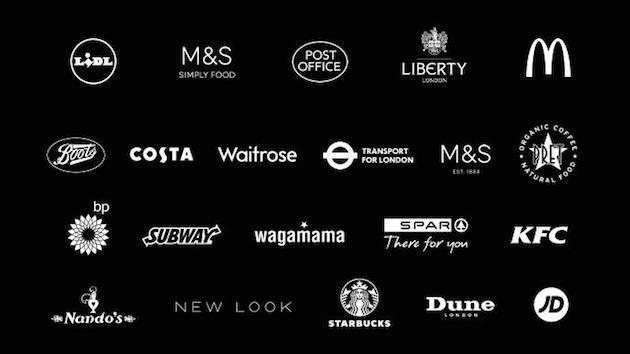 Apple says that the service will be available in 250,000 locations, including Lidl, McDonald's, Nando's and the Post Office, covering more retailers at launch than were originally available in the US. For commuters and tourists, Transport for London has confirmed it will also support the NFC technology inside its barriers, allowing you to travel on the Tube and the city's buses without the need for a wallet.